It’s been awhile since we have done a minisode, so we thought we would change things up a bit by reviewing a beer on the spot instead of blind taste testing. 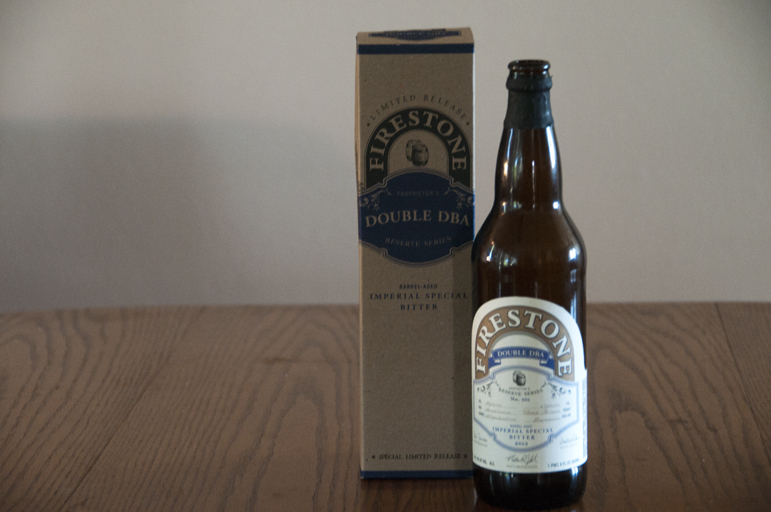 On this show we are proud to feature Firestone Walker Double DBA. Note: We rushed to taste it, so it wasn’t aged unfortunately. Posted in Blind Taste Testing (2011 - 2013) and tagged barrel aged, Double DBA, Firestone Walker, On the spot.